Si comunica ai Sigg. 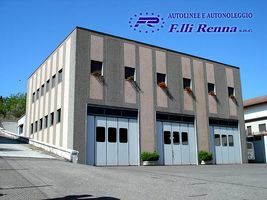 Viaggiatori che a partire dal giorno 02/07/2018 verrà attivato il nuovo programma di esercizio dell'autolinea Pietrapertosa - Potenza e viceversa che interessa alcune modifiche di percorsi e di orari all'interno .. 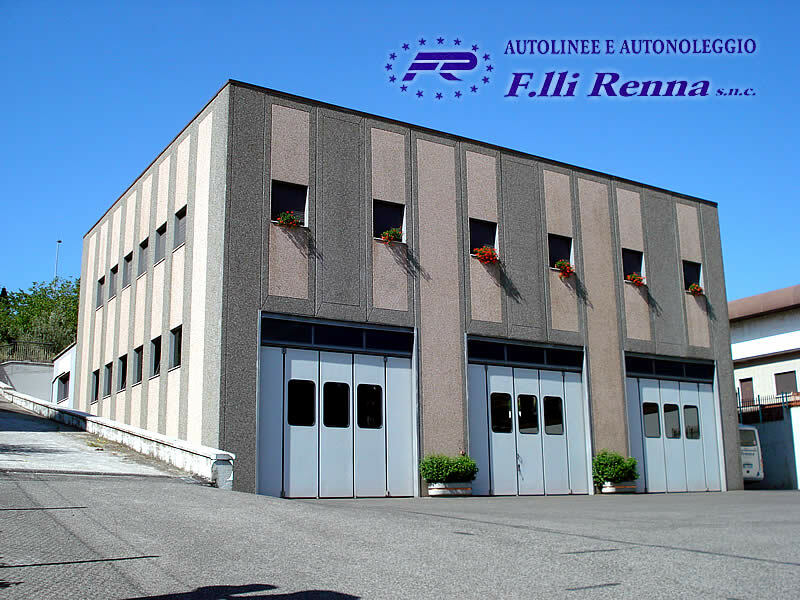 The company F.lli Renna s.r.l. 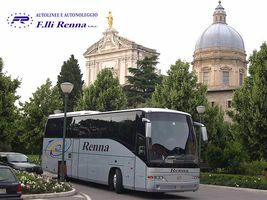 started its activities with the exercise of the ministerial bus service Pietrapertosa - Campomaggiore Scalo F.S., the only one connection at that time and with the bus services on behalf of Ferrovie dello Stato and Corpo Forestale dello Stato. Later, with the opening of the axis road SS Basentana and the transition of responsibilities from the Ministry of Transport to Basilicata region, it were created other bus services such as Pietrapertosa -Potenza; Pietrapertosa - Policoro - Nova Siri Scalo and Pietrapertosa - Metaponto Lido who still today connect Pietrapertosa (a small town surrounded by the wonderful scenario of Dolomiti Lucane, situated at 1.088 mt) with Potenza and areas of Metapontino. In the 70's, the company began to manage bus services also on behalf of la Città di Potenza and launched the business of renting buses with drivers to travel in Italy and in Europe.